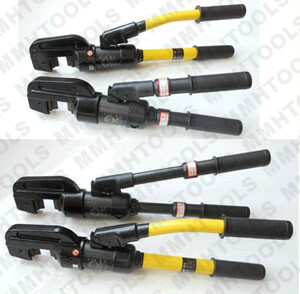 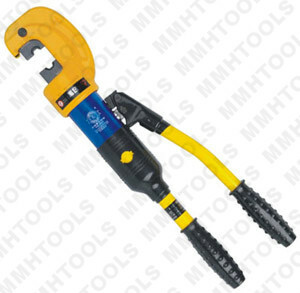 Manual hand pipe press tool, mechanical type, long handle, for pressing plastic aluminum pipe, compressing fittings. 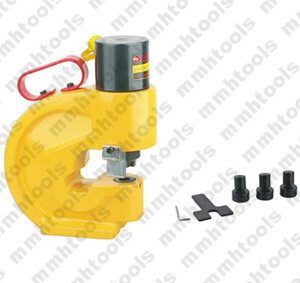 New betterment on the tool head and handles. 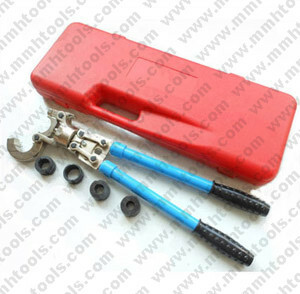 Suitable for 16mm, 20mm, 25mm, 26mm, 32mm sizes. 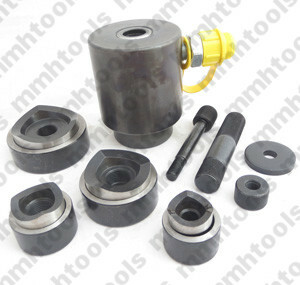 Press jaws made by CNC line cutter machine. 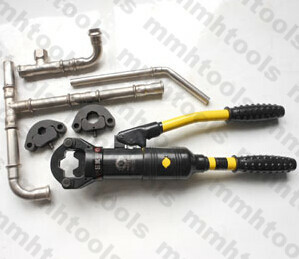 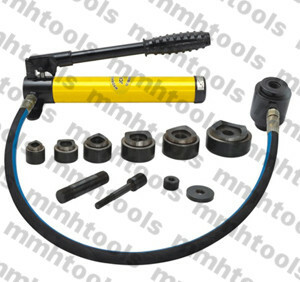 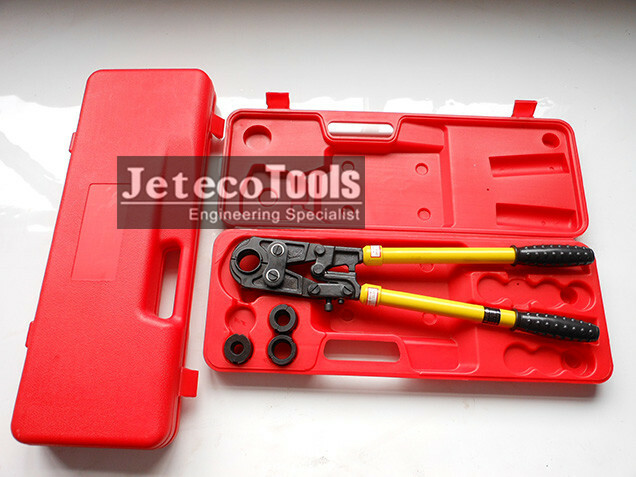 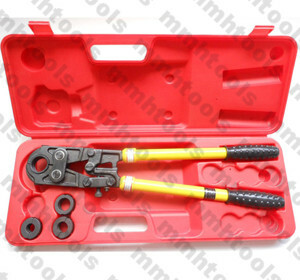 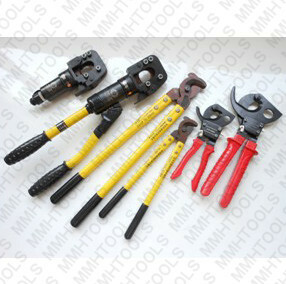 More other pipe press tool, please refer to our latest catalog, thank you.